regular nutritional seminars and shopping tours of the supermarket to help you make healthy choices. 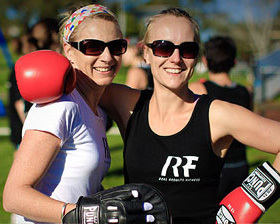 Head trainer Sean Connell is taking a fresh approach to fitness in Sydney's St George area, delivering accurate programs for locals who lead busy lives but still wish to make fitness a priority. 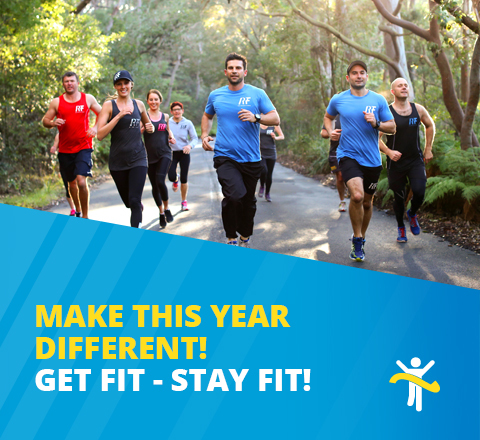 Most of our classes are run at Oatley Memorial Park rather than at a gym - with Oatley Public School Hall available in case of rain. See all our training locations.